We're very happy with Right at Home; they do a great job. We have had them for a couple of months now. The help us in getting my loved one up in the morning and dressed. Sometimes when I go out, they get him something to eat and do little things for me around the house. I would definitely recommend them. The caregivers are all pleasant and do whatever I want them to; they're great. For example: when I come back from grocery shopping, they come out and help me carry them to the house. I don't have complaints with them. The best way to get to know a community is by scheduling a tour. 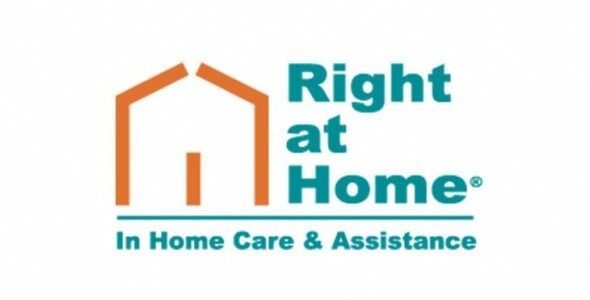 See the facilities, meet the staff and residents, and get a feel first hand what it's like to live at Right at Home Lehigh County and East Berks County, PA Home Care.